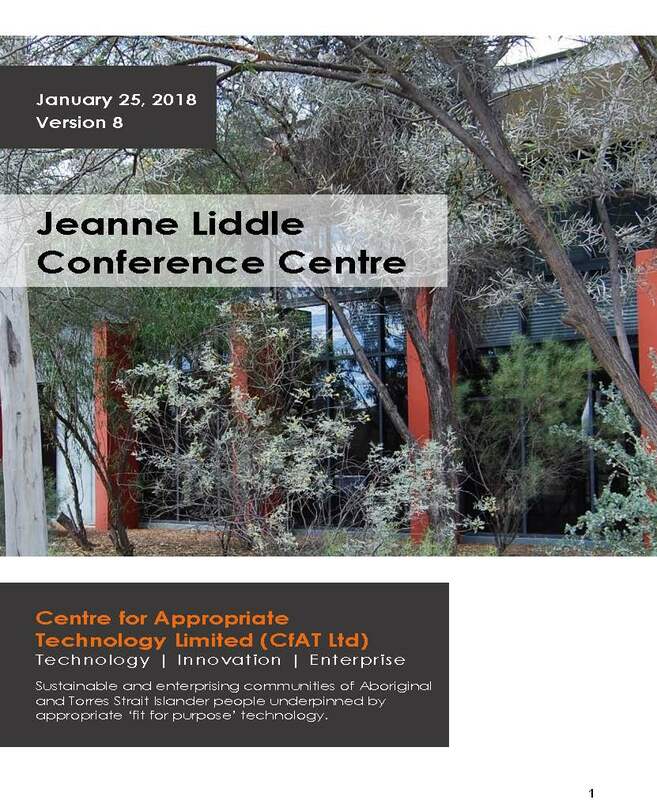 The Centre for Appropriate Technology Limited (CfAT Ltd) is governed by a majority Aboriginal and Torres Strait Islander Board. The CfATL Ltd Board Members ensure good governance, financial integrity and that the Organisation’s focus remains true to its intended purpose. Read up on who our CfAT Ltd Board Members are, and what they're passionate about. Peter Renehan took on the role of CfAT Ltd Chairman in October 2010 and brings strong community engagement and practical hands-on abilities, built up over a long period of time of interacting and working with Aboriginal people. Leading by example Peter also brings strong governance practices to the Board and is keen to get stronger focused outcomes and input from Board members to add their strengths and understanding of issues confronting Aboriginal communities to assist them into the future. Dr. Steve Rogers commenced as the CEO of CfAT Ltd in January 2015. He has most recently been the Science and Industry leader at the Australian Institute of Marine Science in Perth. He has also been the CEO and Managing Director of two Co-operative Research Centre’s and Principal Research Scientist with CSIRO Land and Water. He is an experienced company director with a strong vision for CfAT Ltd as a national organisation delivering the technology innovation needed to stimulate economic development across remote Australia. 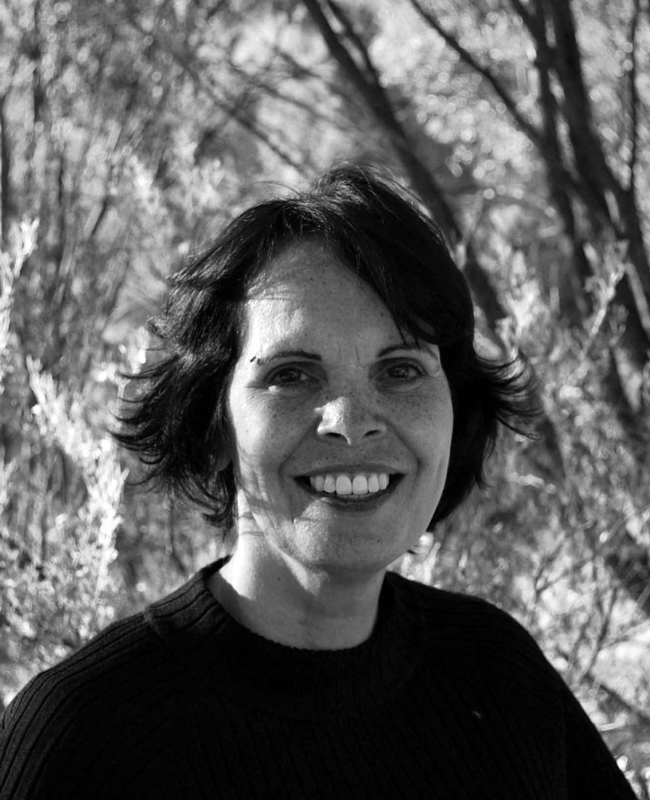 Jenny Kroker is an Eastern Arrernte woman who was born in Alice Springs Central Australia. From 1996 to 2010 Jenny played a critical role as CfAT Ltd Executive Officer. 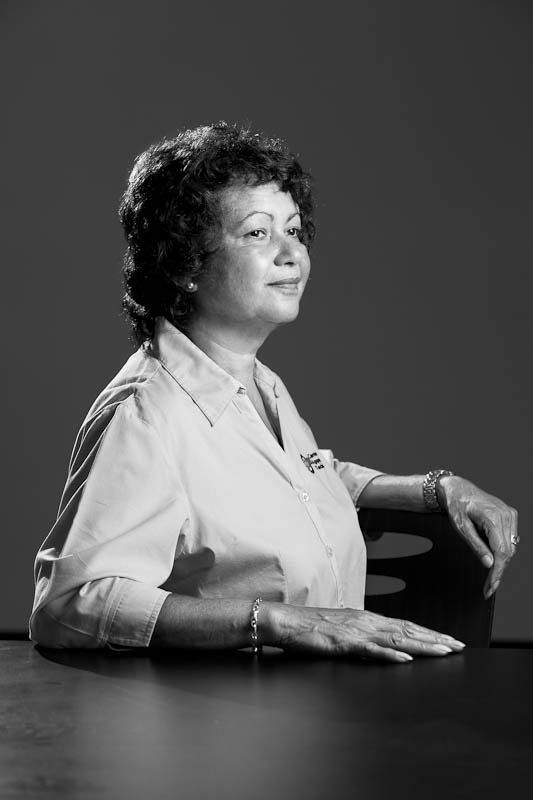 During her tenure Jenny developed and represented CfAT Ltd at women in technology workshops and national conferences. Jenny also developed the Akaltye Youth Science and Technology event to the point that it had been integrated within the science curriculum in schools in North Queensland. She played a critical role linking the Board with the senior Management of CfAT Ltd through her support to the Chairman, Board members and to the CEO, COO and management team. Jenny also had carriage over staff induction to cross cultural training, and made an ongoing contribution to fostering and nurturing the organisation by ensuring appreciation is given where merited. During Jenny's terms of service she provided executive support to the Board of the Desert Peoples Centre. When Jenny concluded as CfAT Ltd Executive Officer, she continued on as a CfAT Ltd Director. A local Arrernte man, Frank Curtis serves the people of Central Australia as an Aboriginal Community Police Officer, a role he’s enjoyed for the past 12 years. Frank enjoys working with young fellas to build up their self-esteem and confidence. He strives to instil in these youth a vision that someday they will end up being leaders of their country. As a member of the CfAT Ltd Board, Frank is passionate about finding ways for Aboriginal people to return to country and live on their homelands, in a sustainable manner. Noel Hayes is a Kaytetye man from Barrow Creek. He is a long term resident of Ali-Curung and was the former regional chairman for Aboriginal and Torres Strait Islanders Commission (ATSIC). 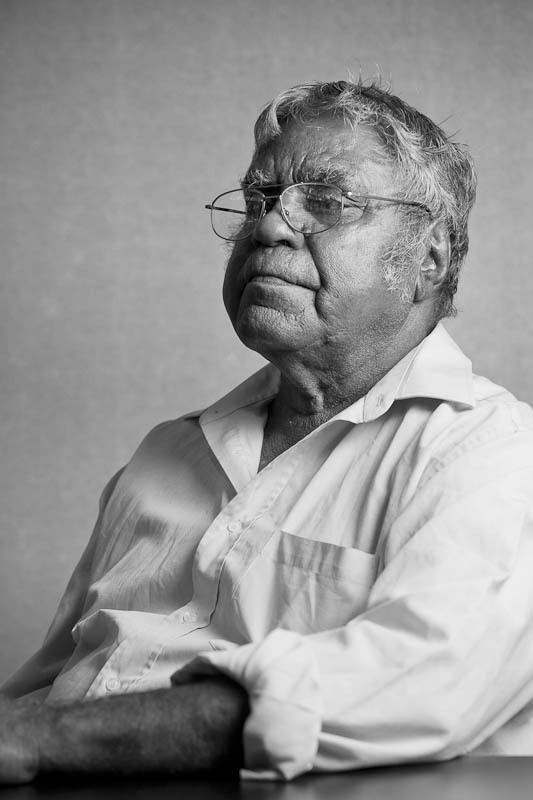 Noel is a supporter of ‘bottom up’ decision-making opportunities for Aboriginal people, and has provided leadership in Aboriginal communities, and more precisely justice systems by way of serving as the former chairman of Central Australian Aboriginal Legal Aid Service (CAALAS). Noel provides strong cultural leadership and support to the CfAT Ltd Chairman and Board members as a result of his involvement in working with communities and governments. His involvement as Director on the CfAT Ltd Board commenced in 1989. Brian Stacey is an anthropologist by training and worked in the Australian Public Service for more than 30 years in Indigenous Affairs. 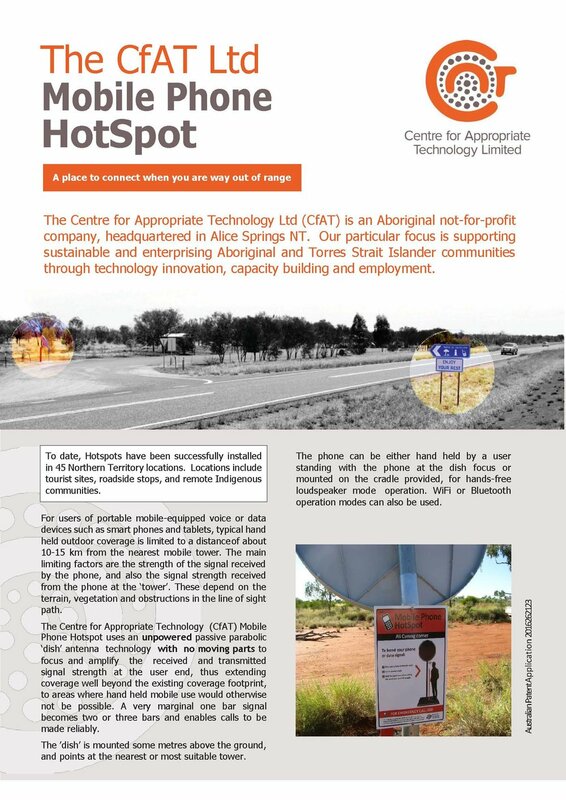 He started in Alice Springs as a graduate clerk for the former Department of Aboriginal Affairs in 1983 and worked with the Centre for Appropriate Technology in helping Aboriginal people to return to their country. Ultimately Brian became a senior officer including the State Manager in the Northern Territory and a Division head responsible for Land for Indigenous people. Brian Singleton is a Yirraganydji Rainforest Bama (People) whose people Ancestral Traditional Lands are from the Cairns region to Port Douglas. Brian works for the Great Barrier Reef Marine Park as an Indigenous Community Compliance Liaison Officer. He brings more than 15 years’ experience in engaging Traditional Owners and Indigenous Communities in Land and Sea Management. Brian is passionate about providing training and knowledge exchange to communities and Traditional Owners to manage their own sea country. Helen Martin is a local Arrernte woman and for the past 12 years co-owner of an eco-friendly tourism retreat ‘Banu Banu’ located off the coast of Nhulunbuy, East Arnhem Land. Helen was a finalist in the Entrepreneur Category of the NT Telstra Women’s Business Awards in 2015 and is the Chair of the Northern Territory Indigenous Tourism Advisory Council. As someone who has first-hand experience of growing a business from the grassroots level up, Helen is passionate about helping other Indigenous people start and operate their own businesses. 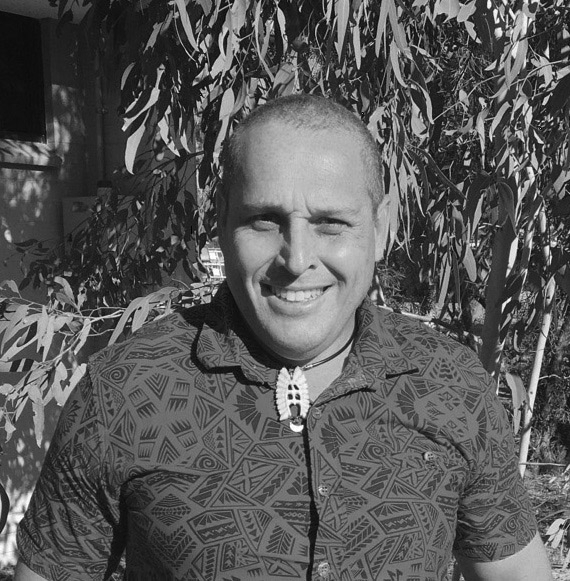 Born in Darwin, Jonathan is of both Aboriginal and Torres Strait Islander descent and is currently engaged by the Northern Land Council as Manager, Regional Development. Based in Darwin he looks after a regional office network in the Top End of the Northern Territory. Jonathan has worked within Indigenous Affairs for 25 plus years with both the Australian Government and the Land Council as a Commonwealth Statutory Authority. Travelling extensively throughout the Northern Territory he is passionate about supporting remote Aboriginal communities establish opportunities through education, employment, business development, land management, housing, health and sport.